Paper Daisy Crafting: Bright and colourful birthday card with balloon bouquet punch from Stampin' Up! 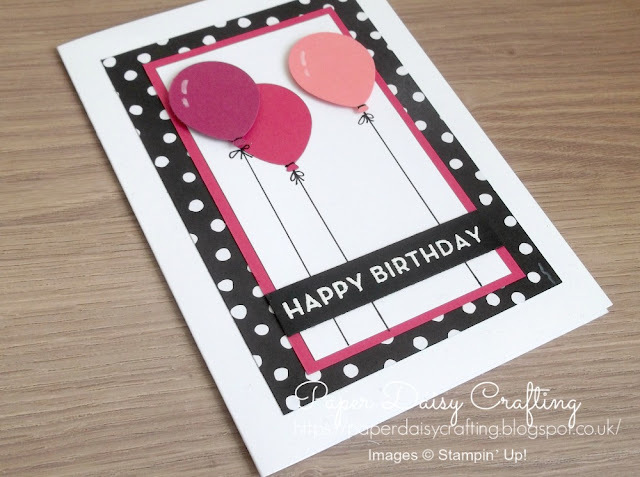 Bright and colourful birthday card with balloon bouquet punch from Stampin' Up! 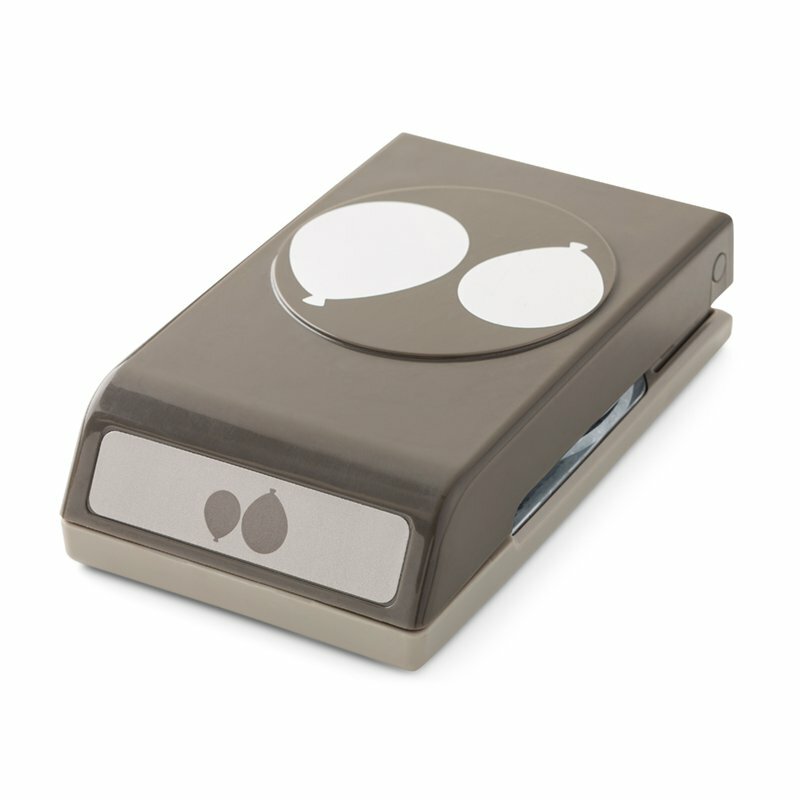 Today, just for a change I have a project for you which uses a product which will NOT be retiring in June. 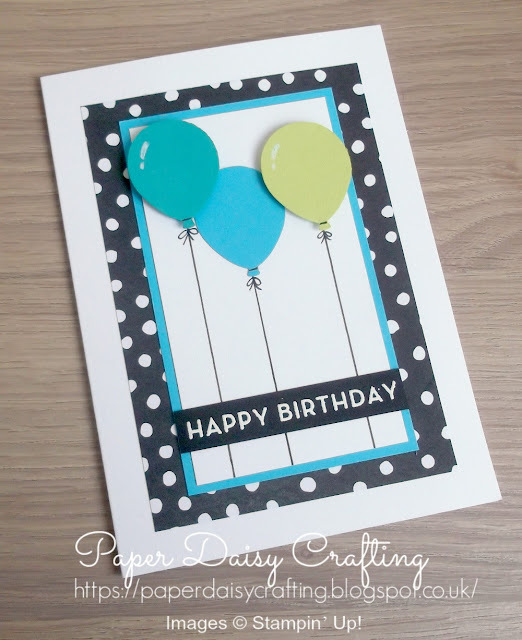 Yes, the lovely Balloon Bouquet punch will still be in the catalogue when the new one is published in June. 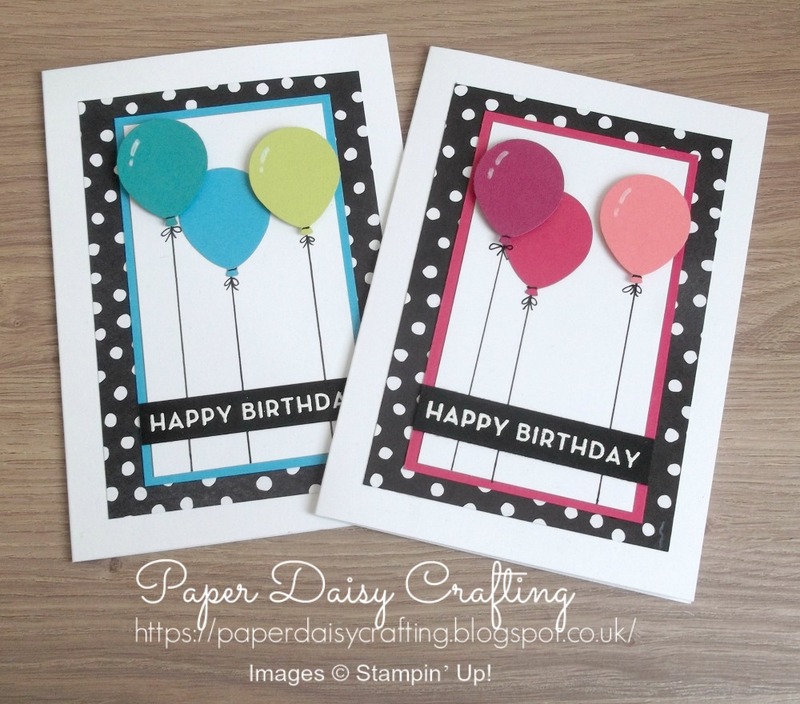 I have several balloon dies which I bought from other companies before I came across Stampin' Up! but the punch is so much easier and quicker to use, as you'll see in the video below. Would you like to see how I made my card? I've made a little video tutorial which you can watch by clicking HERE. As you'll see, in the video I used a different colour scheme - Melon Mambo, Flirty Flamingo and Berry Burst. Thankfully all these colours will still be here after June. 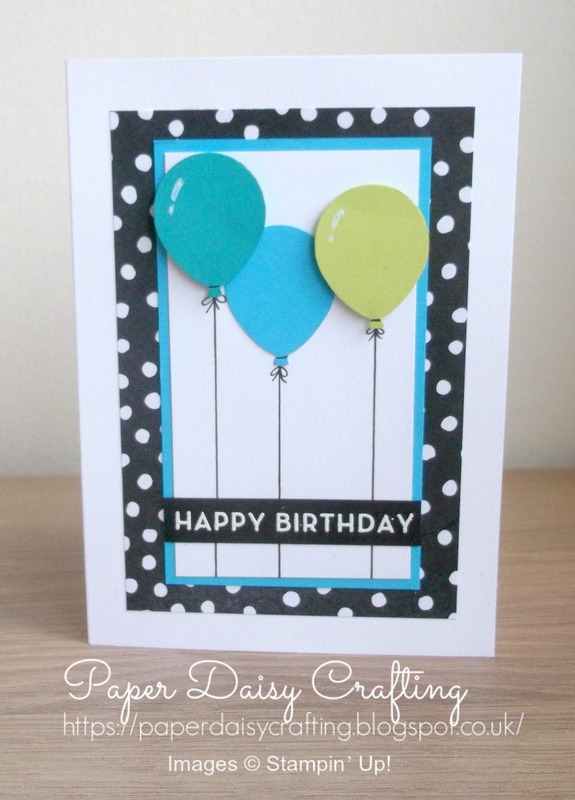 Mmm, I didn't get the placement of the balloons quite right on this and it is annoying me a bit! But here are both cards together. Do you have a favourite?